Swiss world number two Roger Federer on Friday survived a serious challenge from Daniel Gimeno-Traver of Spain to edge into the semi-finals of the Istanbul Open after a three set battle lasting two and a half hours. 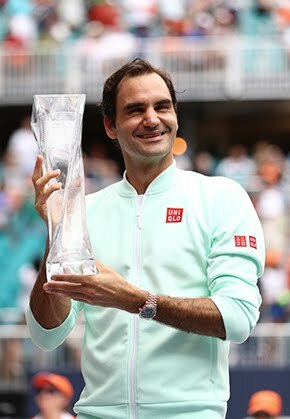 Gimeno-Traver, 29, the world number 62, was in no way overawed by the occasion as he met Federer for the first time with the Swiss eventually pushing through to win 7-6(3), 6-7(5), 6-3. Federer showed exquisite touch at times but the Spaniard put up strong resistance. 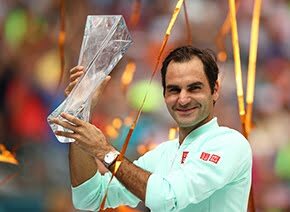 The 17-times Grand Slam winner was kept in place in a tight first set, only moving ahead in the tie break which he took with a gorgeous backhand crosscourt dink that ravished the crowd. Playing with aggression and abandon, Gimeno-Traver raced to a 5-2 lead in the second set but Federer pegged him back to force another tie-break. Against the odds, Gimeno-Traver raised his game once more with some impressive shot making, taking the breaker 7-5 when Federer tamely pushed a service return into the net. But Federer showed his class in the final set, taking it 6-3 despite showing signs of frailty on his serve which forced him to save four break points. 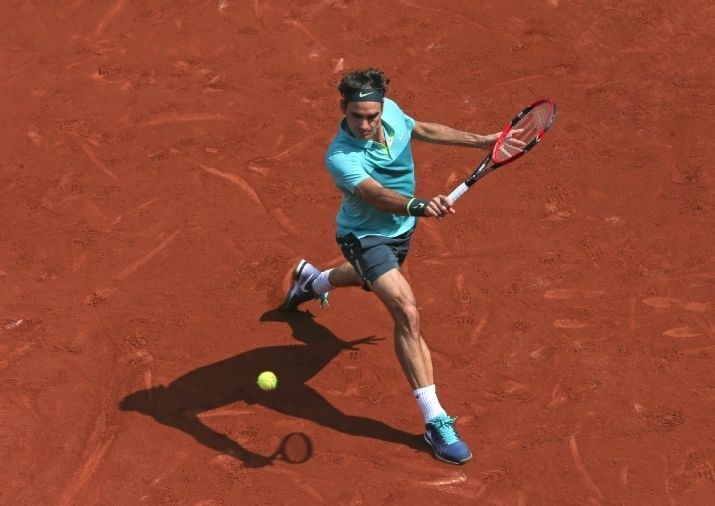 Federer - looking to fine tune his skills on the red clay of Istanbul ahead of the French Open later this month - said he was happy for the tougher-than-expected encounter. "The point was to win the match," said Federer. "It was a good match, although maybe I could have won it in two sets". "He played well and fought hard. It gives me confidence to have played in a match like this," he added. But Federer admitted he had been "frustrated" with some of his play. Federer will be looking to toughen his serve, which was broken twice by Gimeno-Traver and had a first serve percentage of just 64 percent. In Saturday's semi-final, Federer will meet Diego Schwartzmann of Argentina who overcame fourth seed Santiago Giraldo of Chile in a bizarrely upside down match 0-6, 6-2, 6-2. He remains on course to meet second seed Grigor Dimitrov of Bulgaria in Sunday's final after the world number 11 overcame Ivan Dodig of Croatia in straight sets 6-4, 6-3. While Federer is chasing his 85th career title and third this year, Schwartzman reached his first career semifinal.